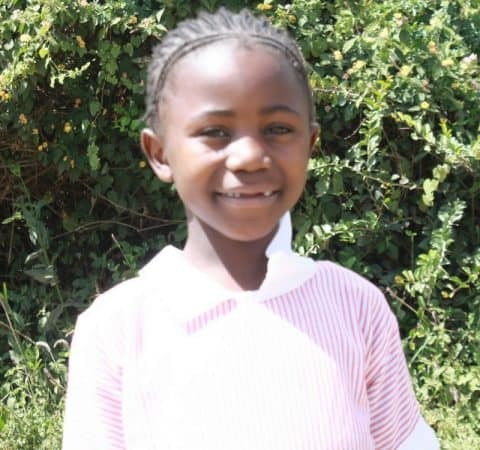 The end of the calendar year is also the end of the school year for our students in Kenya. For those completing eighth grade, this can be an especially taxing time as they take their KCPE (Kenyan Certificate of Primary Education) exams. These exams take a number of days to complete and involve comprehensive testing of all their primary education studies. KCPE results determine what type of high school the student will be accepted into. The maximum score a student can achieve is 500 points, They are tested on the subjects of English, Swahili, Math, Science, and Social/Religious Studies – each subject being worth 100 points to make the 500 point total. Broke the 400 Point Ceiling! This year, one of our students, John Githui, has set a new NRCA record by scoring 409 points! This is compared to the best score in the entire country of 453. 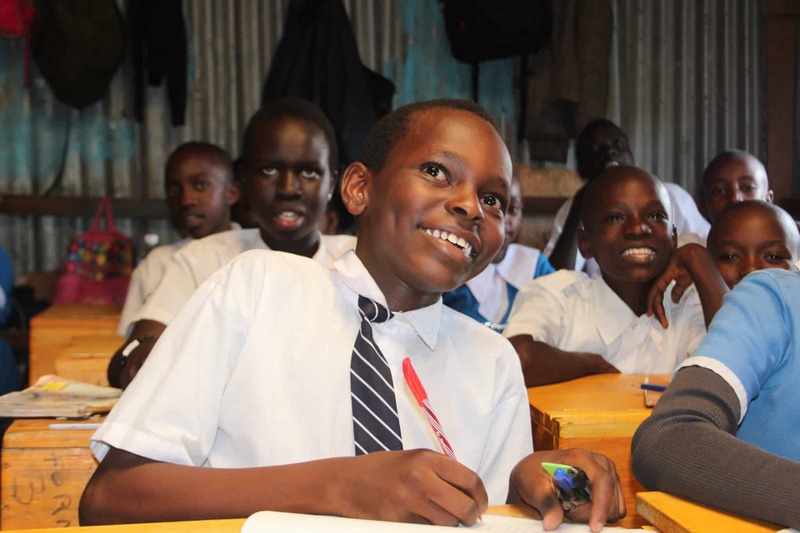 Only about 1% of students in Kenya score above 400 on the KCPE. 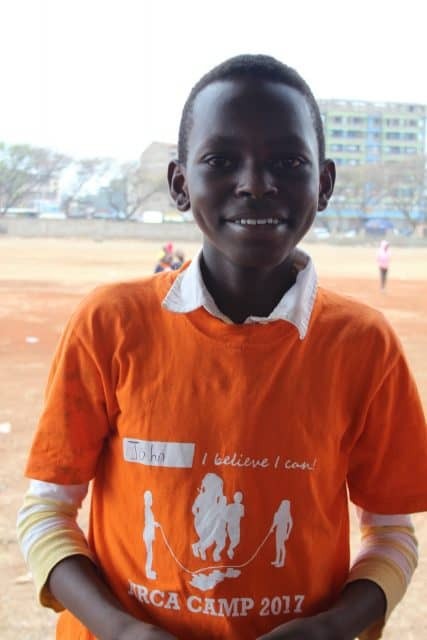 Some of our other top scoring students include: Levy Otieno, Boaz Marube, Peter Leon, Latifah Njeri, and Angela Arina. Only two of our students who took the exam this year scored below the national average of 251, with more than 65% of our students scoring between 300-400 points. Our students accomplished an average score of 313. We are immensely proud of these students, their caseworkers, and their sponsors for helping them to achieve such high marks. These scores will result in the students being accepted to more prestigious high schools, therefore paving the way for their post-secondary and life-long success. We are looking forward to future years of high KCPE scores and to seeing what these students are able to achieve!